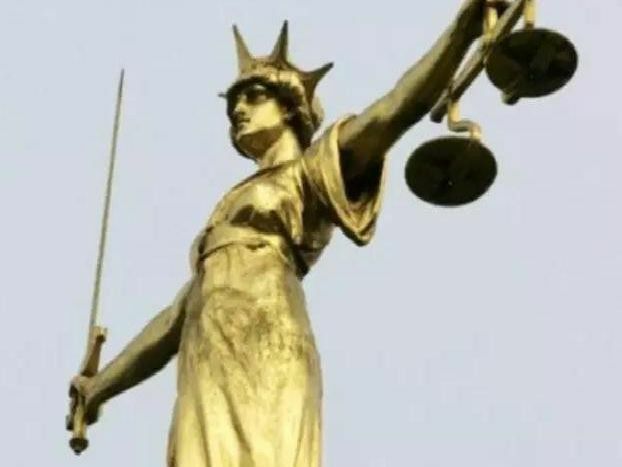 Lea, of Wheatley Gardens, Two Dales, was jailed for seven years after being found guilty of three counts of sexual assault on a child under 13 and two counts of taking indecent images of children. Farr, of Draycott, was jailed for 32 months after admitting conspiring to supply steroids and phones into the prison where she worked. Hackett, of Linton, was jailed for 17 years after admitting a series of sexual offences against a child under 13.